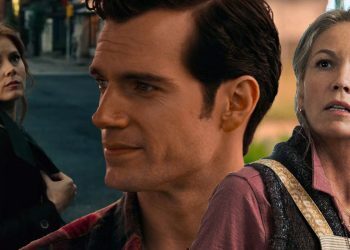 A DC fan on Reddit has noticed a curious connection between the mothers of Superman, from The Man of Steel and Batman V Superman. One of Lex Luthor’s phrases in Batman vs. Superman recently focused fans on Reddit because of the parallel between Superman’s current and adoptive mother. The user under the nickname kevvinfeige published a couple of screenshots. 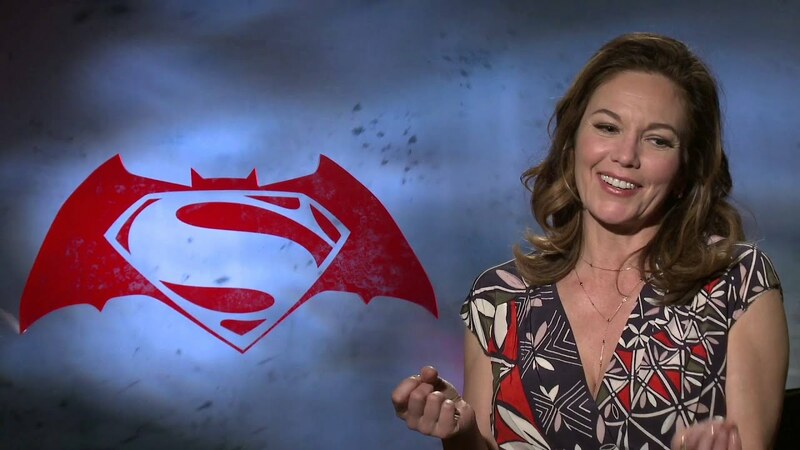 One of them is the moment from Batman vs. Superman when Lex threatens Martha Kent with “death from fire”, calling Superman’s adoptive mother a witch. A parallel was made with Lara, his biological mother on Krypton, who literally died in a cloud of fire when Krypton was destroyed. In Batman vs. Superman, Lex claimed that Superman’s mother [Martha] is a witch who must be punished with death by fire. 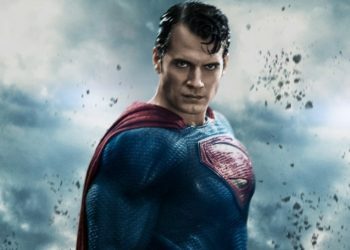 In Man of Steel, his real mother, Lara, died hitting the fire just before the Krypton blast. This is a really interesting connection, however, it could just be a coincidence. Or it could just be a sneaky little Easter egg. Who knows? One Reddit user both of these scenes have the same music replied to this post saying that both the aforementioned scenes had the same music or variations on the theme. This could have very well been intentional then. 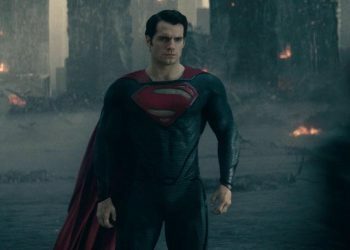 As for Superman himself, there were reports that dropped late last year saying that Henry Cavill left his role, which Warner Bros. replied ambiguously. 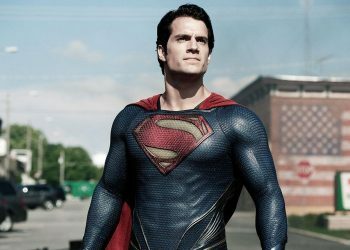 A couple of months ago, Aquaman star Jason Momoa claimed that Henry Cavill was “absolutely not leaving his role as Superman.” Then there were rumours of Henry Cavill’s insane demands, with him requesting producer credits and director and script approval. Those rumours, however, were very quickly quelled. 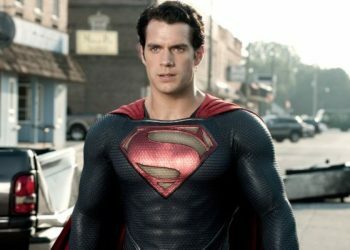 The future of Henry Cavill at this point is still very much in the air.